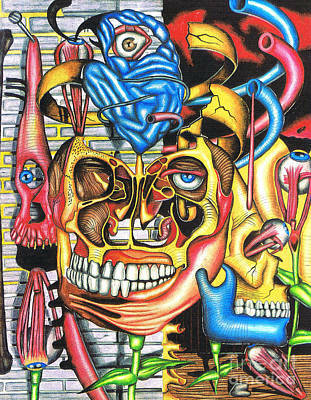 From my Genesis Drawing collection featuring 144 works of art in 12 collections. 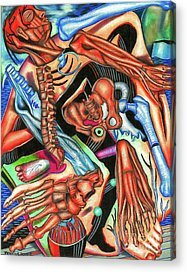 Inspired by the beauty and complexity of the human body and anatomy. 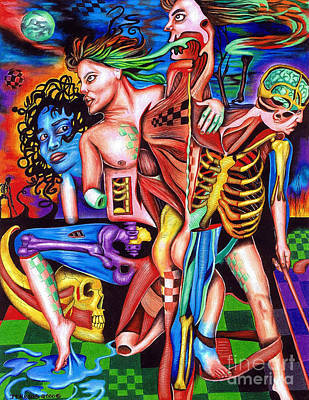 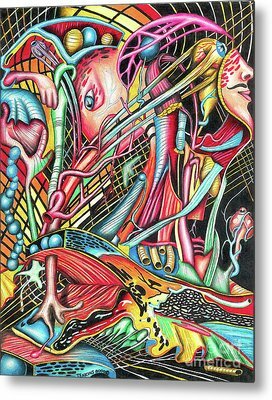 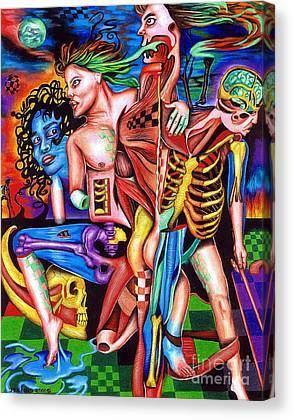 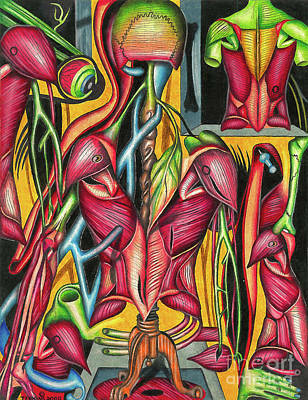 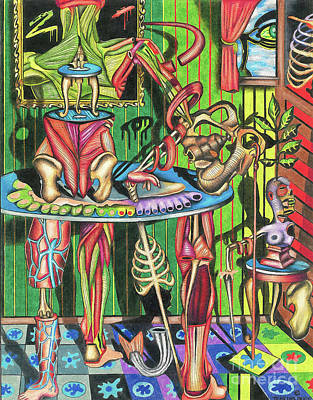 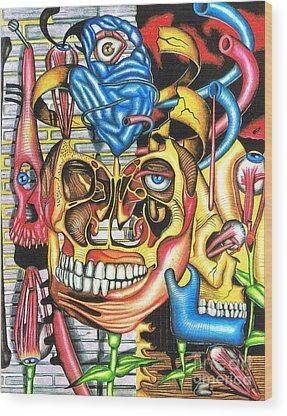 Studied the human body and did research for months while working on this unique collection of colored pencil drawings. 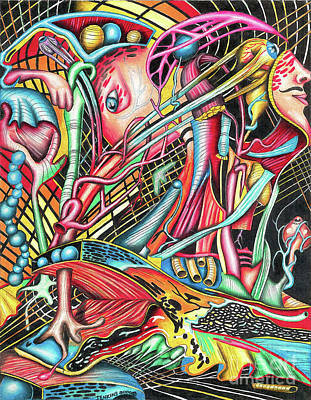 Collection: Anatomy Art Drawing Collection by Justin Jenkins. 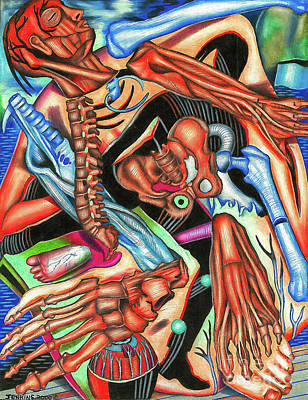 Collection Anatomy Art Drawing Collection by Justin Jenkins.